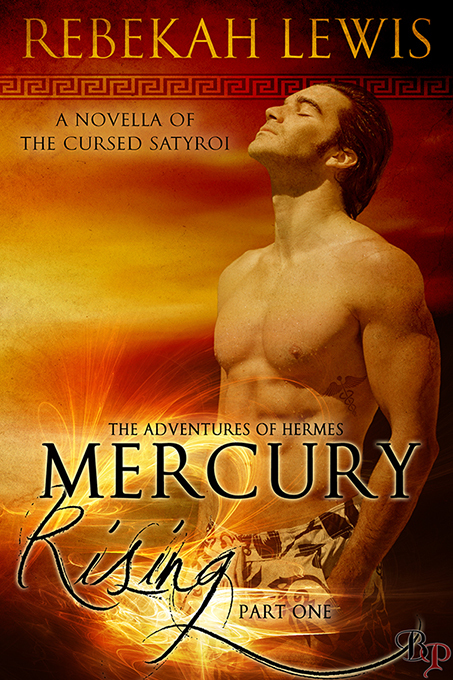 Mercury Rising is available for pre-order at Breathless Press, Amazon, Smashwords, All Romance, and Bookstrand. Those of you with Nooks: it will eventually be on Barnes and Noble, but because it has to wait for Smashwords to approve it for B&N, it takes longer. You can get the ePub format from BP, Smashwords, All Romance, or Bookstrand and manually ad it to your Nook. 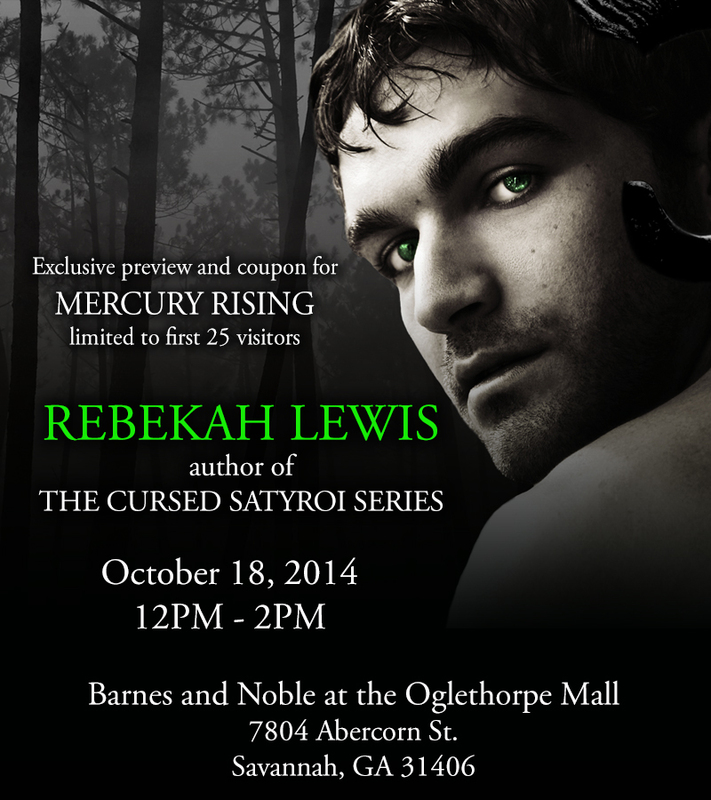 Also, we are a week away from the signing at Barnes and Noble in Savannah! I hope to see you there. I still have no idea what I am going to wear. I received new Mercury Rising bookmarks and the first 25 people to visit me at the signing will get an exclusive two chapter preview of Mercury Rising that comes with a coupon code for the full book (only works on the BP website).